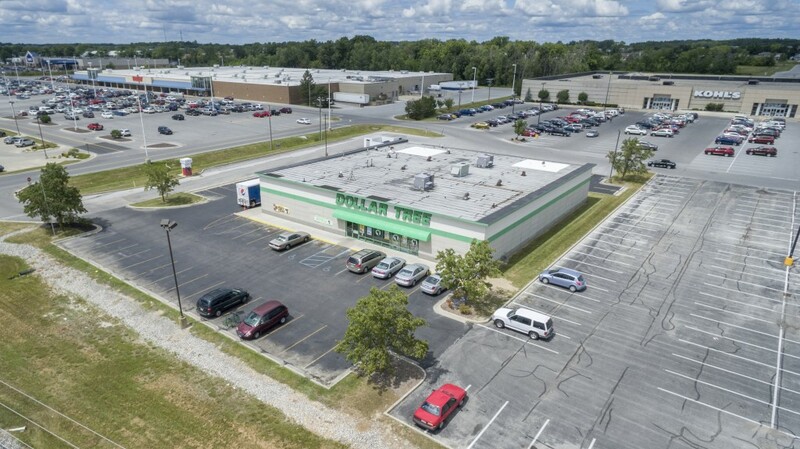 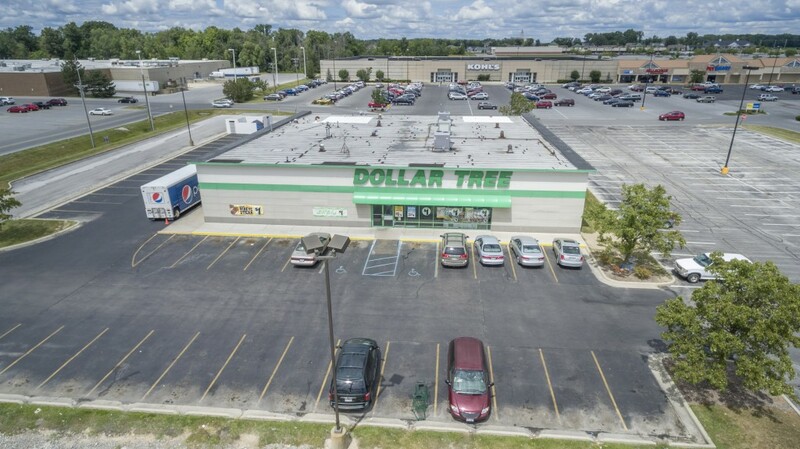 Strongly positioned on Findlay’s retail corridor on Tiffin Avenue, this property is well positioned for years to come. 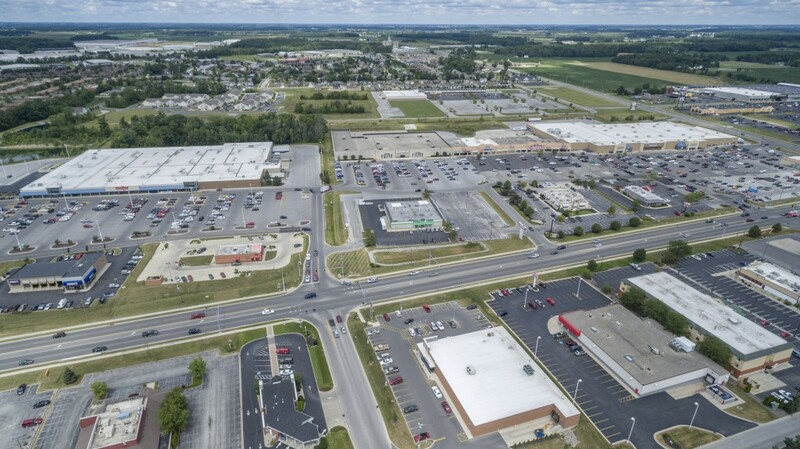 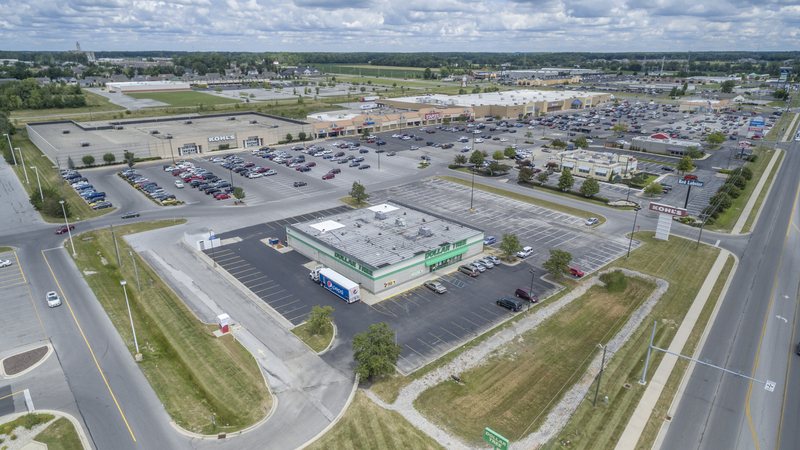 Not only is this location shadow anchored by a Walmart Supercenter, it is rare that it is also anchored by a Kohl’s and Meijer further proving its retail stronghold. 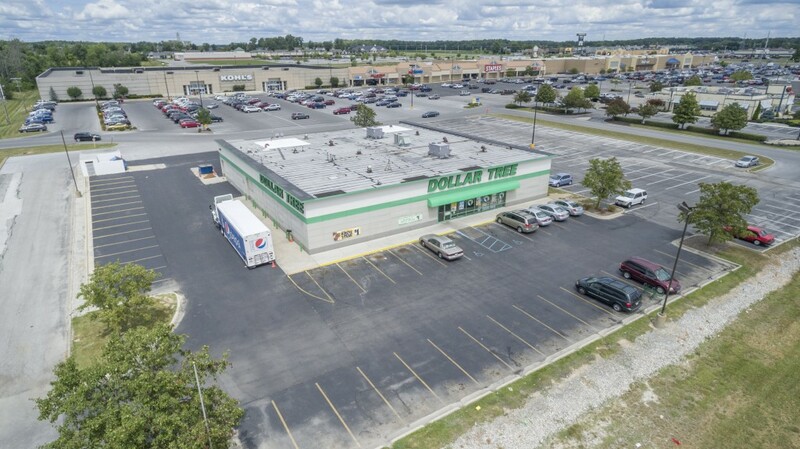 Other surrounding national retailers and restaurants include Staples, PetSmart, Red Lobster, Arby’s, Gordon Food Service, and Aldi.